Experts recommend testing a mattress for about 15 minutes before decision whether or not it’s the right one for your needs. Why is it important? A certain memory foam mattress might seem like the right one on paper, but you won’t be 100% certain unless you test the mattress. It’s important to lie on your stomach, back, and side to determine how much support/comfort the mattress provides. Unfortunately, some stores don’t like to deal with used mattresses, so they don’t have a return policy. The problem with this situation is that even if a mattress seems to be the perfect one, there’s no way to be 100% certain until you test it. Even after doing that, you might discover after sleeping on the mattress for a few weeks that it’s not ideal for your needs. If the store has no return policy, you’re basically stuck with a memory foam mattress that isn’t the right one for you. Such chemicals are typically found in memory foam mattresses, but you should always verify whether or not that’s the case before selecting one. You certainly want the mattress to be as safe as possible, and that includes the mattress being as fire-resistant as possible. Always make sure to find out if a particular mattress meets this requirement before choosing it. Visco elastic is the material developed by NASA, which is used in memory foam mattress. If you want to have the best quality mattress, you should certainly consider models that are made of 100% Visco elastic. Mattresses with fillers will unlikely provide the same support and comfort, which can result in you tossing and turning at night instead of getting a good night’s sleep. Always check to verify that a mattress is made of 100% Visco elastic. 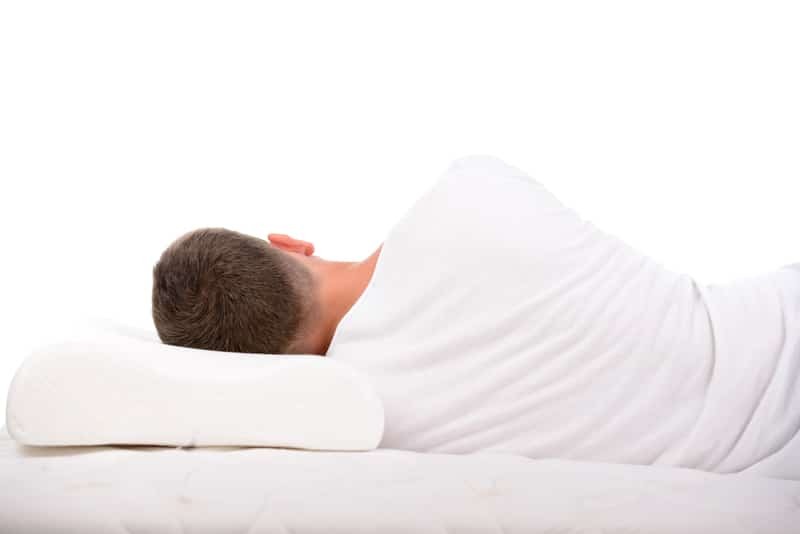 When choosing a memory foam mattress, it’s highly advisable to consider your sleeping style. For example, if you like a firmer mattress, you should choose one with a higher density, and vice versa. This will help to ensure that you’re as comfortable as possible when getting shut-eye. One important issue to consider is that memory foam mattresses conform to the sleeper’s body. So if you tend to roll a lot while sleeping, you should probably consider a lower density, so rolling while asleep will be as smooth a process as possible. You’re more likely be satisfied buying a mattress from a certain high-profile brand. However, there’s no guarantee that it would be the case. There’s nothing wrong with choosing a high-end brand, but it’s important to still consider various other factors before deciding whether or not it’s the right mattress. You might even discover that a lesser known brand is a better option. Memory foam mattresses are complex units due to their construction. Their prices can vary quite significantly, but you should be careful when considering the price of a mattress. Generally speaking, higher-end models will have a higher price tag. However, there are so many factors it shouldn’t be the only one to think about. Besides that, you can also find quality mattresses at lower prices due to sales, discounts, specials, etc. So make sure that you shop around to find the best value when comparing mattresses. It’s always better to learn the exact dimensions of a memory foam mattress, instead of whether it’s a single/double/queen/king model. The reason is that different companies use different terms for their mattresses’ sizes. This means you might think you’re getting a unit with certain dimensions when that’s not the case. Finding the dimensions of different units is usually quite easy, so you can get the information from a store or the manufacturer.